CILT facilitates workshops for consumers, community and family members and professionals. Topics include human rights, self-advocacy skills, overcoming problems with attendant services, employment options, government programs and services, parenting with a disability and personal wellness. To find out about upcoming workshops, please contact us. To register, call our main number at 416-599-2458. Sometimes we have difficulties dealing with service providers or don’t have the information that will help us to make informed decisions and we don’t always know where to turn. We may need someone to guide us through the process of reaching a desired goal or want someone to support us while we’re looking at the options available to us. 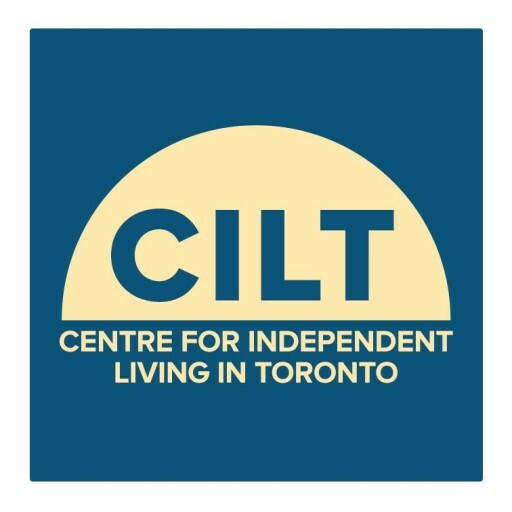 The IL Skills Trainer at the Centre for Independent Living in Toronto (CILT) Inc. does not work “for” you, but “with” you so that you can develop the skills needed to advocate on your own behalf. These skills may include letter writing, making phone calls or holding meetings with individuals who make decisions that may affect us. Please visit our contact information page for more information about the Independent Living Skills Training Program.